Lenovo Phab 2 is all set to be launched in India, according to reports. The phone, launched back in June this year, is going to be launched in India on December 6. This comes after Lenovo launched the Phab 2 Plus in the country last month. The Phab 2 will be available for purchase exclusively on Flipkart. The e-commerce giant has already listed the phone on its website. The Lenovo Phab 2 comes with a 6.4 inch HD IPS LCD display, with a pixel density of ~229 PPI. The phone runs on Android 6.0 Marshmallow out of the box. The device features a metallic unibody design and a curved back for a better grip. 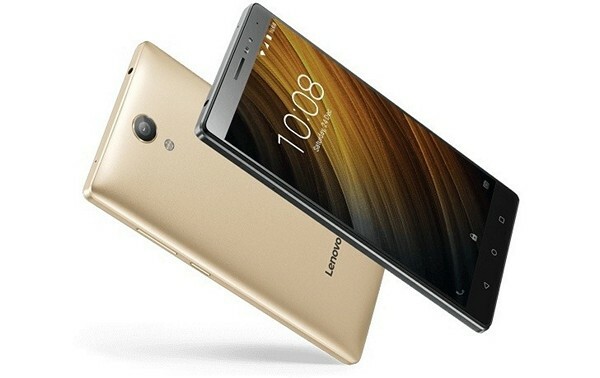 Lenovo has used a quad-core 1.3 GHz Mediatek MT8735 processor in the Phab 2, along with Mali-T720MP2 GPU. The phone comes with 3 GB RAM and 32 GB internal storage. It also supports microSD cards for expanding the internal storage up to 256 GB. Coming to the cameras, you get a 13 MP rear camera with an f/2.0 aperture, an LED flash, Phase Detection Autofocus, 1080p video recording. On the front you get a 5 MP camera for selfies and video calling. In terms of connectivity, you get dual SIM support, 4G VoLTE, Wi-Fi b/g/n, Bluetooth 4.0 and GPS. Oddly enough, the phone does not come with a fingerprint sensor. The phone is powered by a 4050 mAh battery. Other features of the phone include Dolbty Atmos audio enhancement and Dolby Audio Capture 5.1 – Lenovo is making it a habit to include Dolby certified features in its phones, which is pretty good to see. Pricing details of the Lenovo Phab 2 are not known yet. The phone was launched in two colours – Champagne Gold and Gunmetal Grey. We will know more about the availability and exact pricing tomorrow.